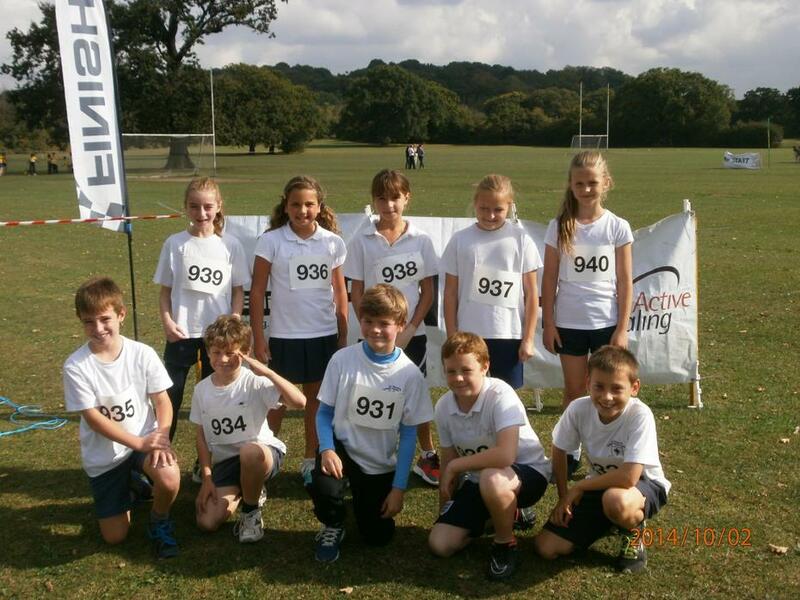 On Thursday 2nd of October the St Vincent’s year 5 and 6 cross country team, consisting of five girls and five boys, went to an inter-schools competition in Berkley fields, Greenford. The race was 1500 metre cross-country run. When we got there we received our official race numbers, which we had to pin on our shirts. The girls’ race was about to begin. The St. Vincent’s girls team was; Anastasia, Liv, Isabel, Paulina and Emily. The whistle sounded and the girls were off. After a few minutes, the first girls came in sight of the finishing line. All of a sudden we could see the girls from St Vincent’s and we all cheered them on to the finish line. Now it was time for the boys to race. The boys team was; Charlie, Daniel, Matteo, Fenn and Joseph. The next whistle was blown and the boys were off. It was so crowded that some boys even tripped over the pegs that were marking the track. After a few minutes, the first few boys started to finish with the girls cheering them on. Finally the race was over, everyone was exhausted and had a great time! 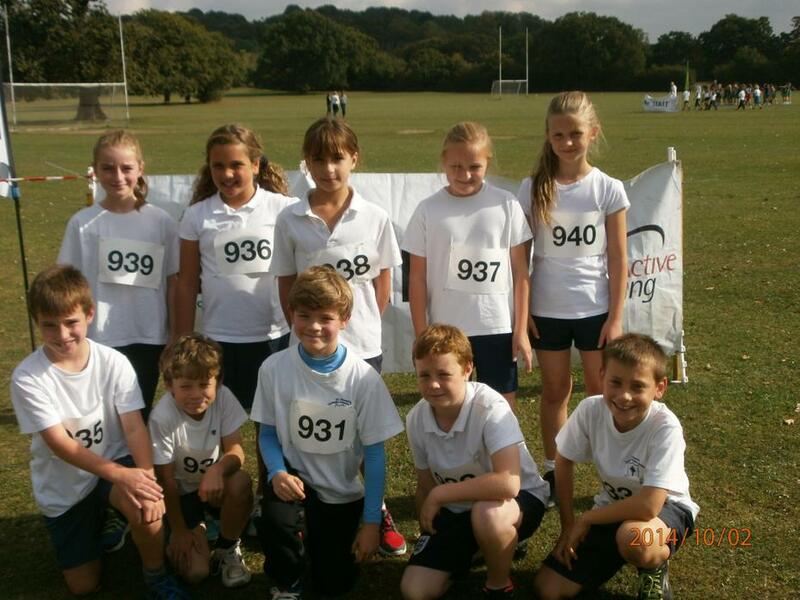 Both the boys and the girls finished in about the top 40 out of around 250 boys and 250 girls. We would like to thank Coach Brown and Mr Grear for helping, encouraging and training us during training and the competition! Thanks also to the parents who helped with the transport for the event. We are all really looking forward to the next competition!